We found the best skin-savers! 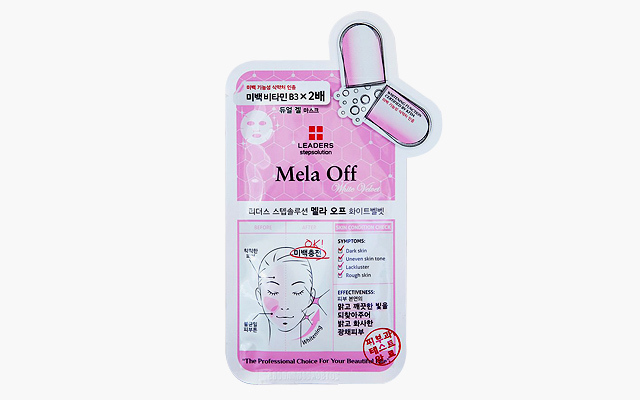 (SPOT.ph) We know you've always wondered how Koreans keep their skin so clear, soft, and dewy. 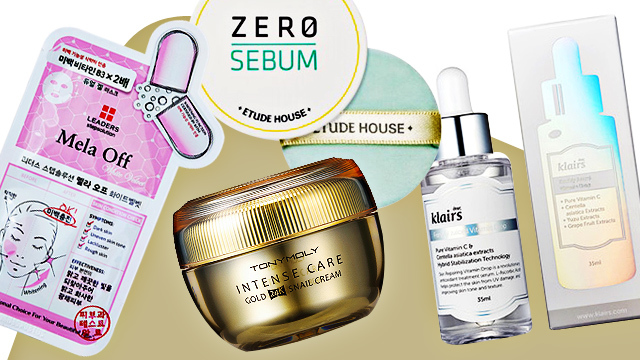 We round up some of the best K-Beauty solutions for the most common skin problems Pinays face, so you can work your way to that flawless (and envy-worthy) Korean glow in no time. 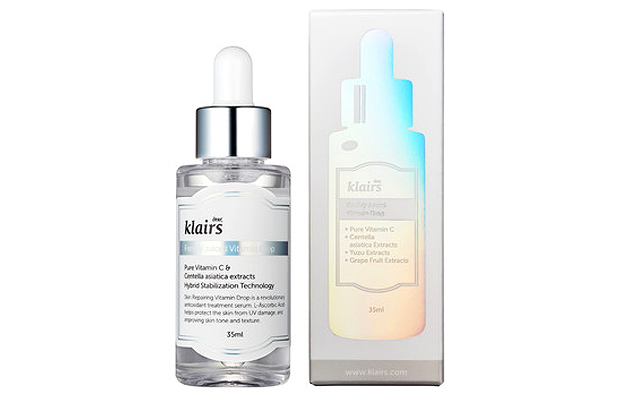 Vitamin C is a popular ingredient that’s known for its skin brightening effects, but what makes this serum special is that it’s great for those with sensitive skin. It’s also rich in anti-oxidants, so you can score some anti-aging benefits (like firming) while making your complexion radiant and even. Your skin’s ability to regenerate slows down as you age, so you’re left with dull, lackluster complexion. A quick solution? 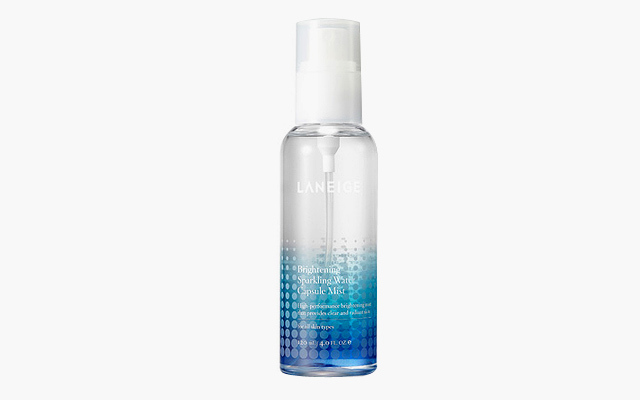 Just park this spray by your desk to help give tired-looking skin a boost throughout the day. It contains highly condensed carbon capsules that massage your complexion and give you a clearer, brighter appearance. 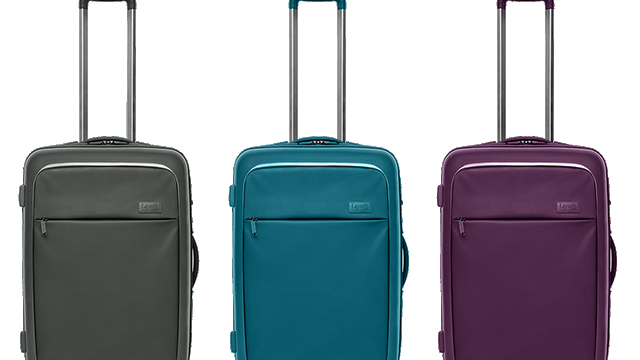 Manila weather is hot and humid, so you need something that can absorb oil and shine ASAP. 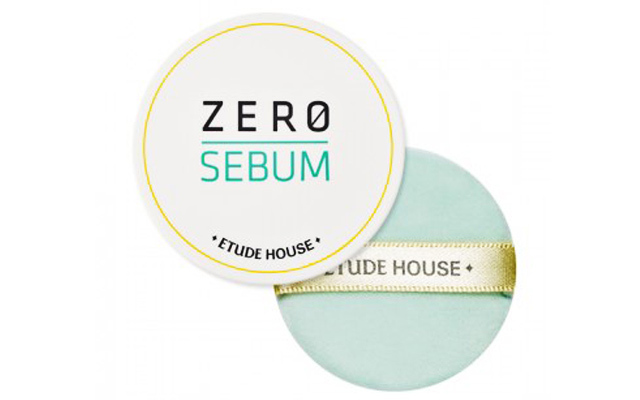 We’re digging this mineral powder from Etude House, since it instantly mattifies your skin without making it look dry or cakey. Clean It Zero Purity (P1,090) from Banila Co.
We’ll let you in on a little secret: The reason your pores are huge is because there’s dirt trapped inside that’s stretching them out and causing them to look bigger than they really are. That’s why you need an awesome makeup remover that dissolves dirt and impurities (sunscreen included) to keep your skin clean and in tip-top condition. Clean It Zero Purity is great for those with sensitive skin since it’s free from irritants like fragrance, alcohol, and mineral oil. 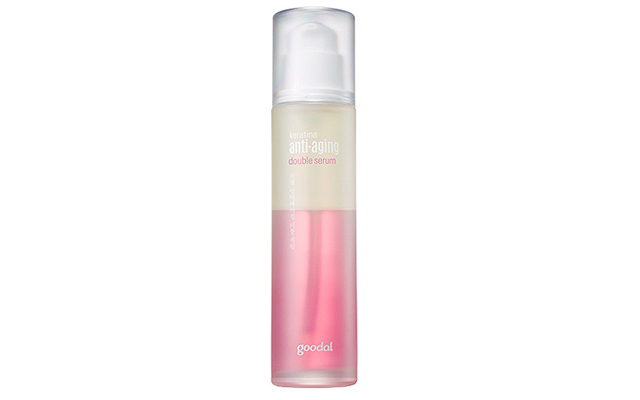 This double serum is made up of 70% water and 30% natural oils, so you can hydrate your skin without the heavy, sticky feeling of creams. It contains raspberry extract to help remove free radical damage and also helps brighten your skin by controlling melanin production. Here’s what’s really in it: Boseong's gold-tea fed snail secretion filtrate and nutient treasure trove snail egg extract. 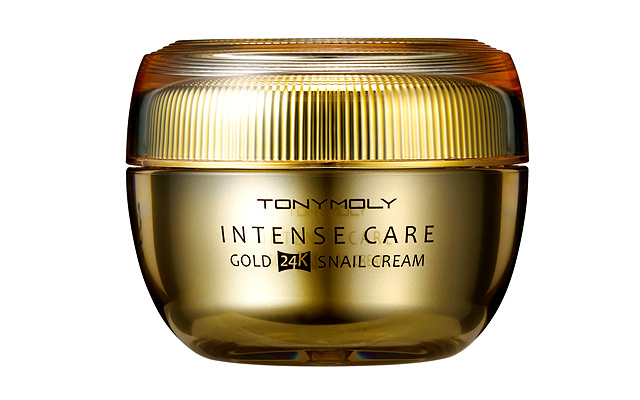 While the thought of using snail secretion may be icky to some, the skin benefits (like intense moisture and skin elasticity) will be totally worth it. Adult acne or a PMS-induced breakout is super annoying to deal with, so zap those zits ASAP with a cream that contains opuntia and green tea extracts. It helps control excess oil and soothes the skin in the affected area to help you manage breakouts and make them disappear much faster. 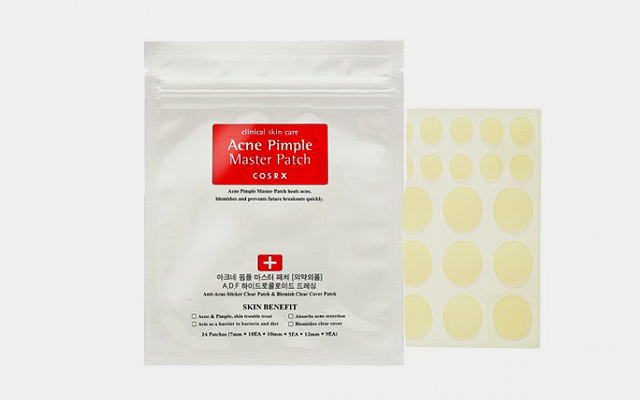 This pack of hydrocolloid stickers helps flatten pimples while you sleep! It works by speeding up your pimple’s cycle and also helps protect your skin against further infections. 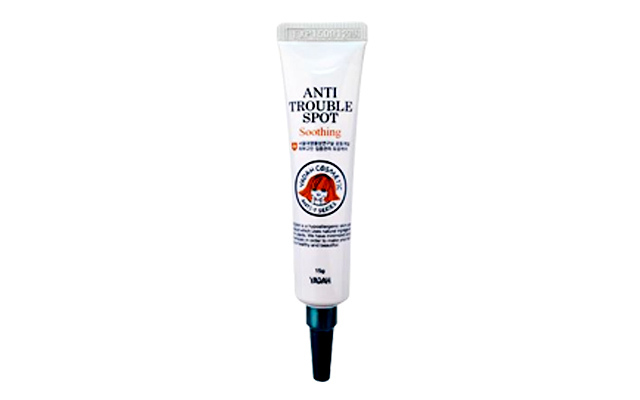 Tip: If you love picking your zits, stick this on to help resist the urge! Exfoliating once a week is a must if you want to get that glow. For a transparent and clear complexion, try this three-layered pure cotton gauze pad. It gently buffs your and brightens your skin with lemon extracts while removing dead cells that are trapped in your pores. Stress and toxic environments can make your skin look lifeless and haggard. This dual-gel mask sheet (it’s made of seaweed!) brightens dark complexions and leaves it with a translucent, glowing finish after just 15 minutes. Tip: Apply it before a big event to give your complexion the insta-fresh boost it needs! 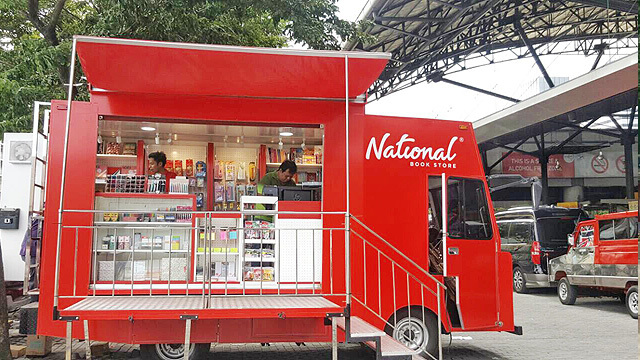 This Is Not a Food Truck—It's a Book Truck!